Allie Lazar was a political science major at the University of Wisconsin – Madison, when she flew to South America for an exchange program at the Universidad de Buenos Aires. That was in 2006. Eight years later, she is a freelance writer and eater in Buenos Aires, Argentina, where she spends her days eating, drinking, cooking, writing and taking photographs. Allie and her expertise have been featured in Rolling Stone magazine, The Travel Channel, BBC Travel, New York Post and local Argentine television, newspapers and radio programs. She also is the Food & Drink editor of Time Out Magazine and has contributed to sites like Vice Munchies, Serious Eats, Eater and NY Post. 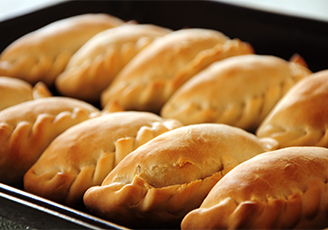 She documents her gastronomical findings on her award-winning blog, Pick up the Fork, while putting her Buenos Aires culinary knowledge to use organizing customized food tours. While she is considering publishing a book and is working on an audiovisual TV project, she says her focus is to keep eating and writing. 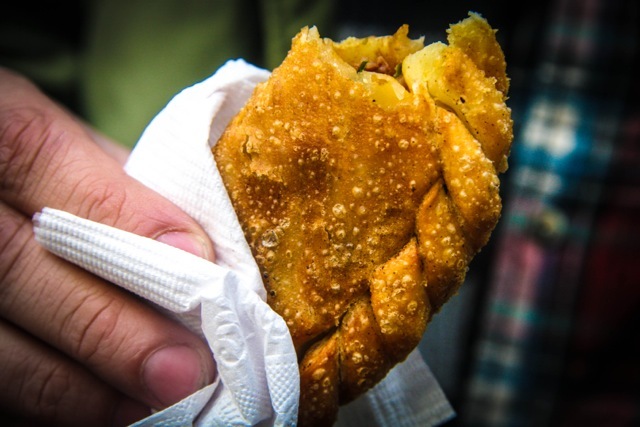 Want to find the essential eats in Buenos Aires on the go? Download our app to discover the best places to eat in over 275 cities.